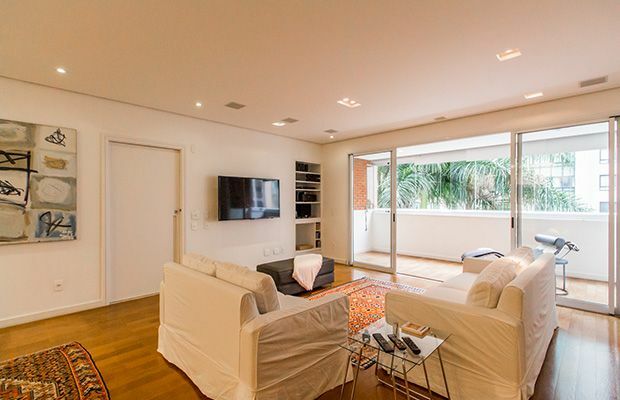 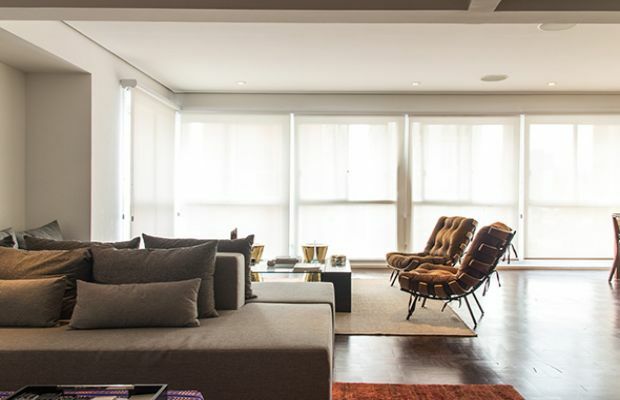 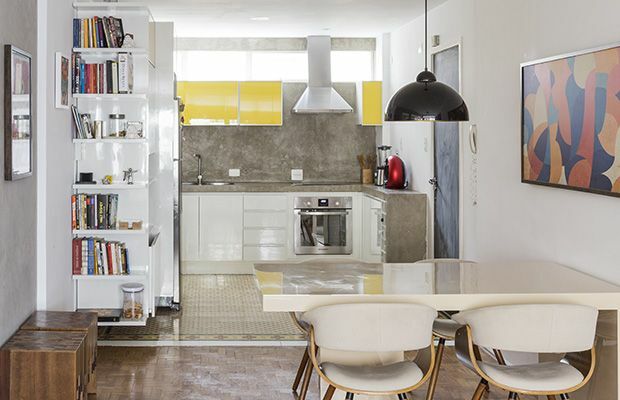 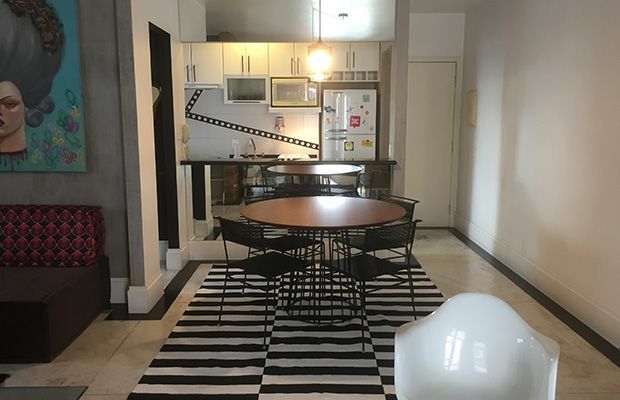 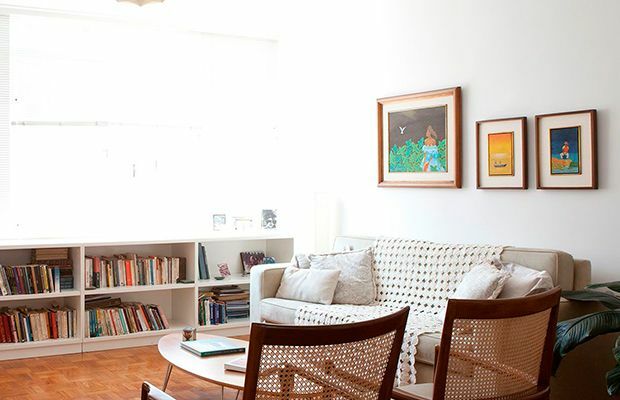 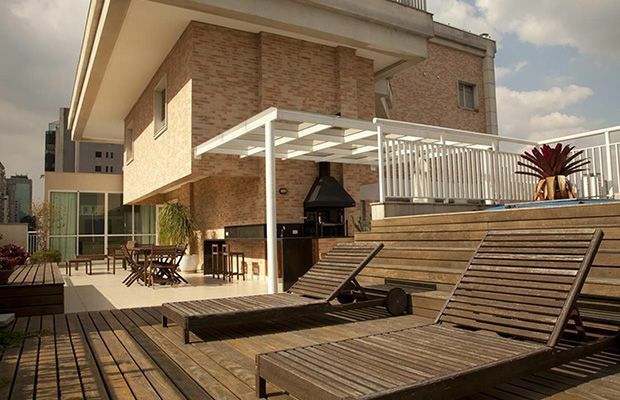 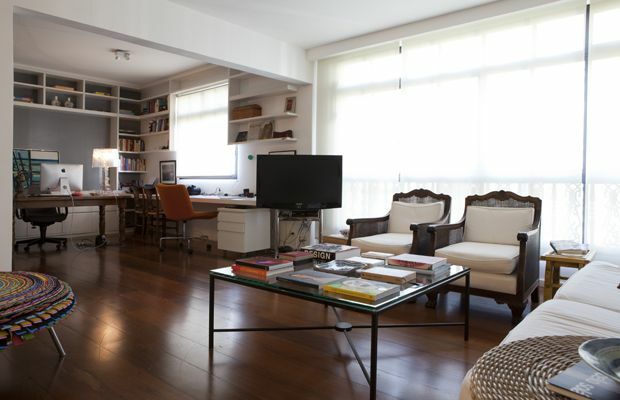 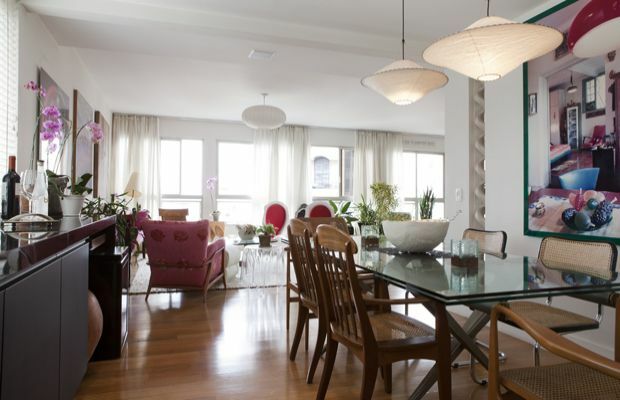 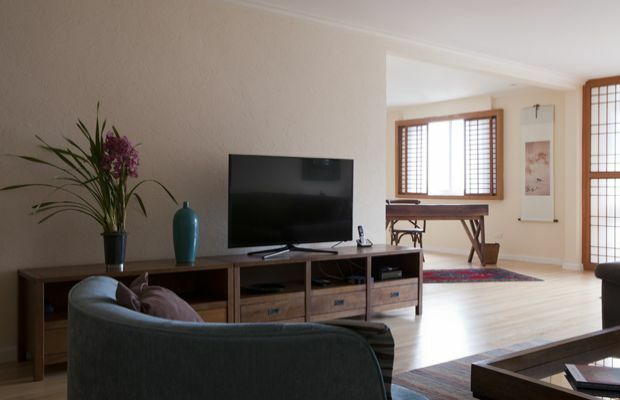 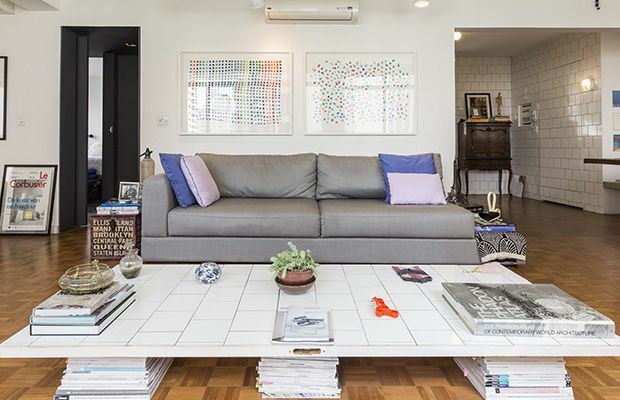 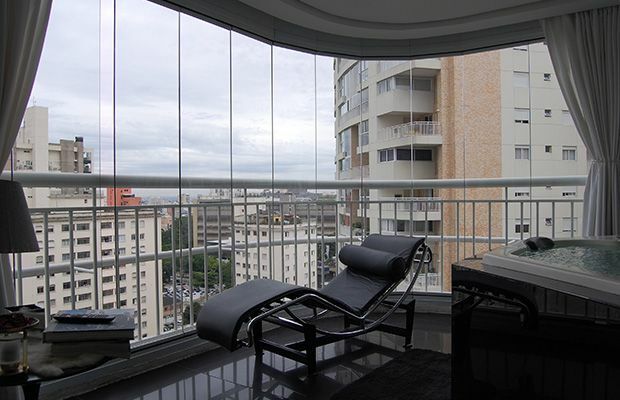 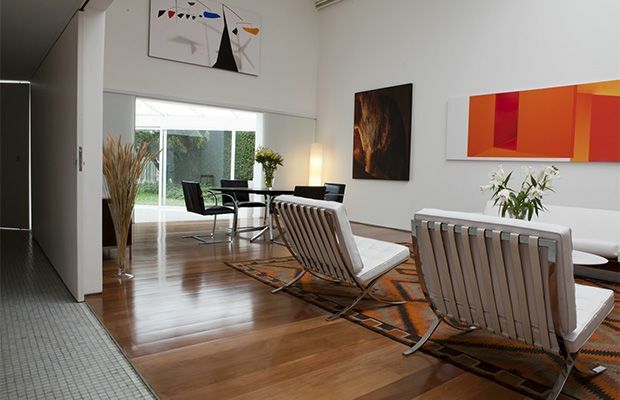 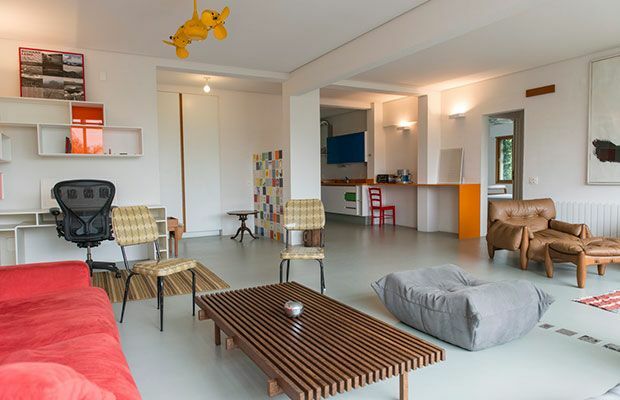 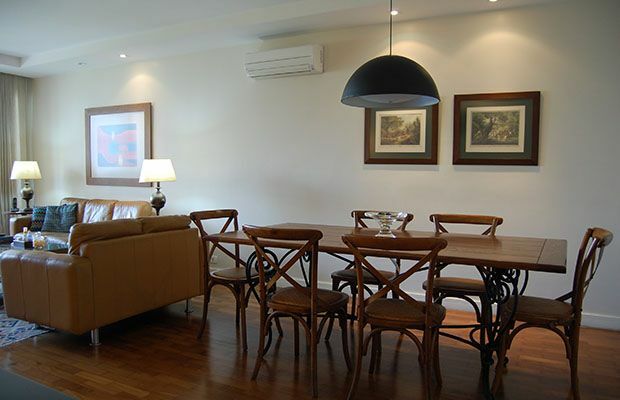 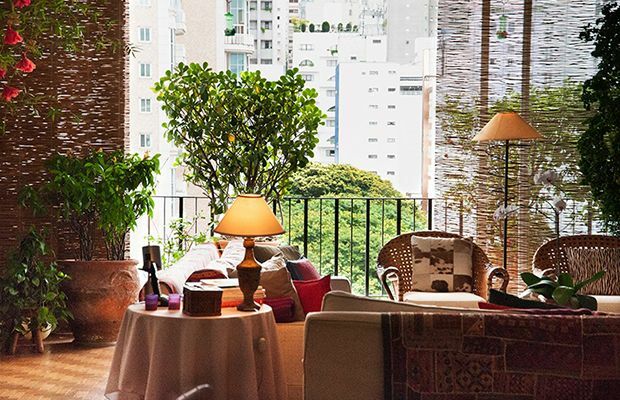 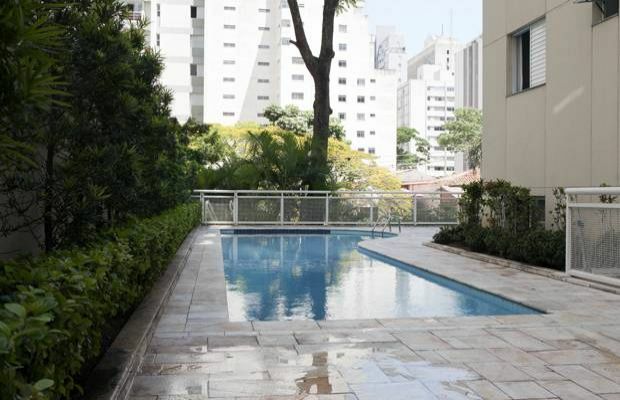 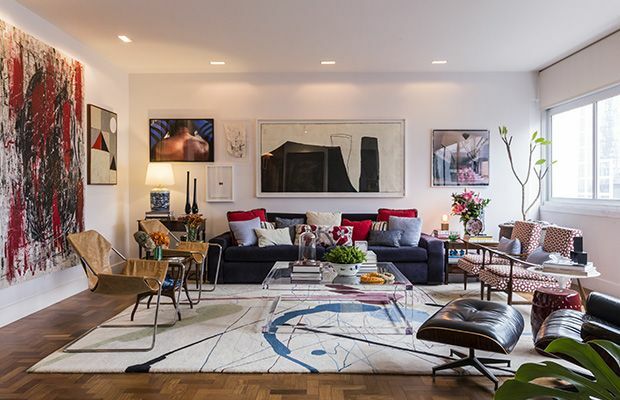 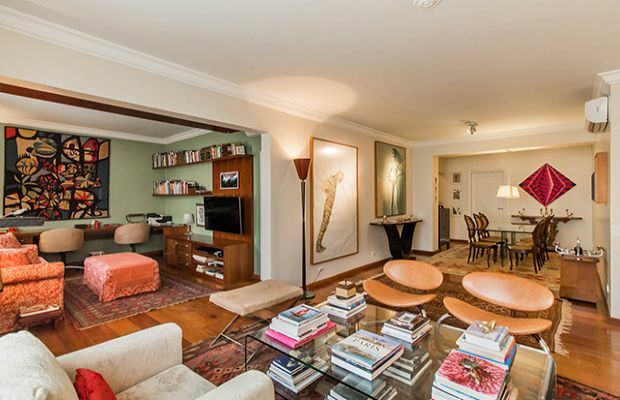 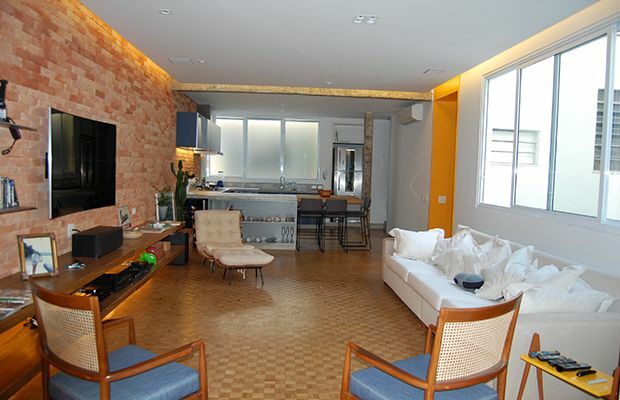 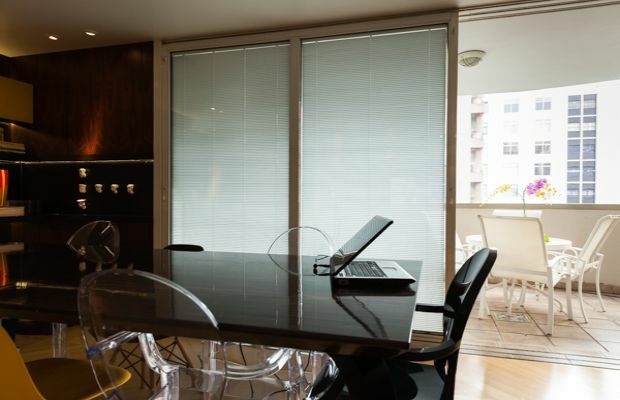 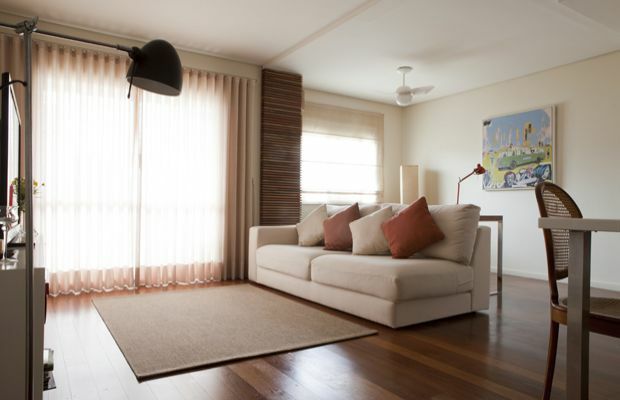 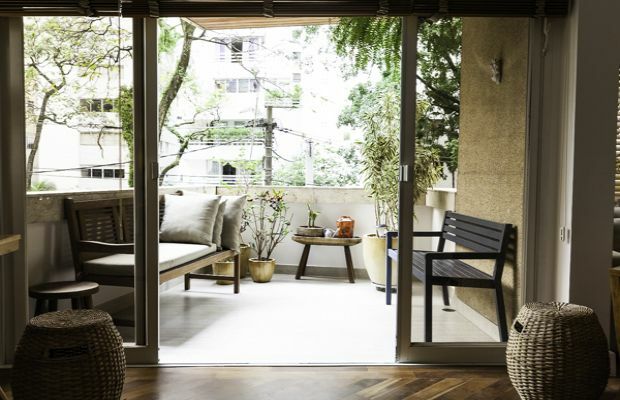 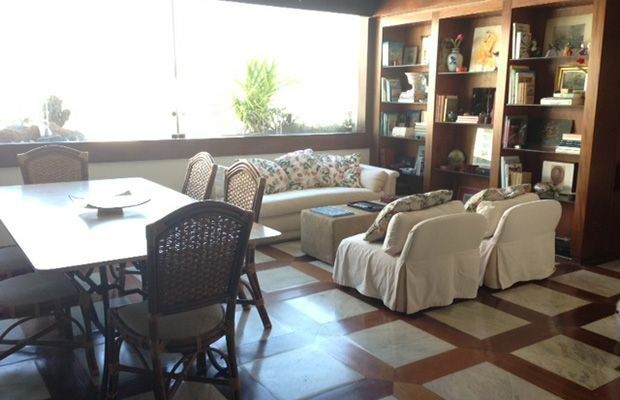 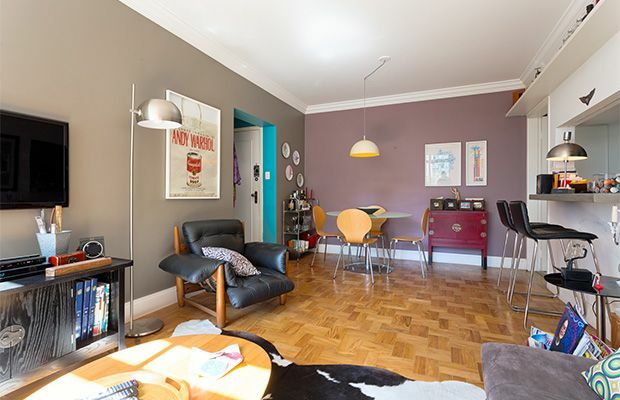 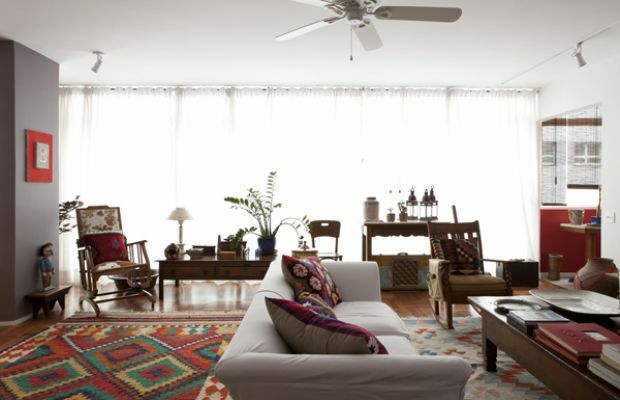 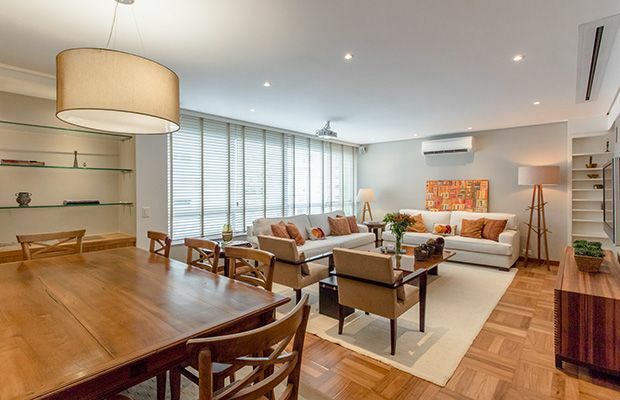 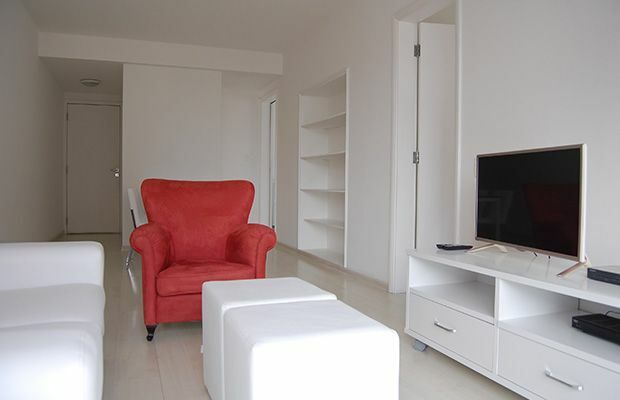 A charming two bedroom apartment with a view 2 blocks from Paulista and just 3 blocks from the Paulista metro station and the Yellow Line which goes to Faria Lima Avenue, Pinheiros.The apartment is bright and welcoming and a pleasure to be in. 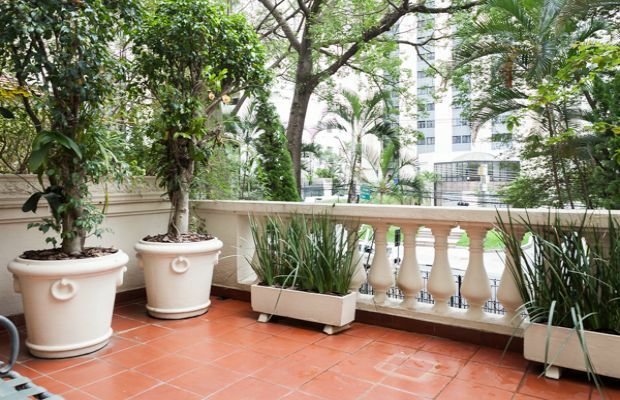 There is a Queen En Suite bedroom with bathtub and shower and the bedroom wall is adorned with a beautiful hand painted tree. 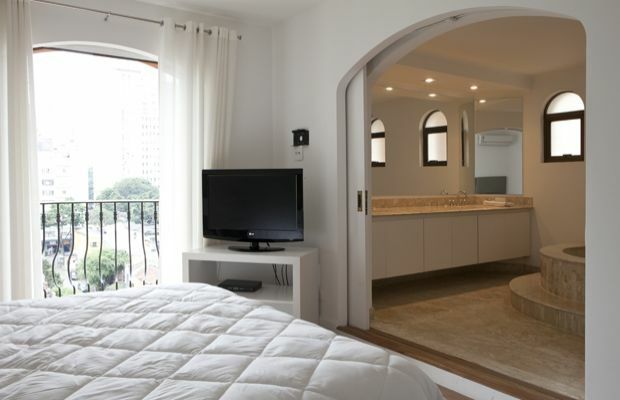 There is also a second bedroom with desk and a double inflatable mattress for temporary guests (another bed can be provided upon previous request). 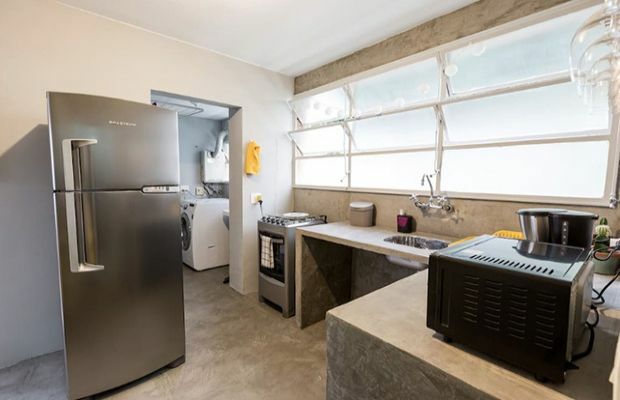 The second complete bathroom also has a shower. 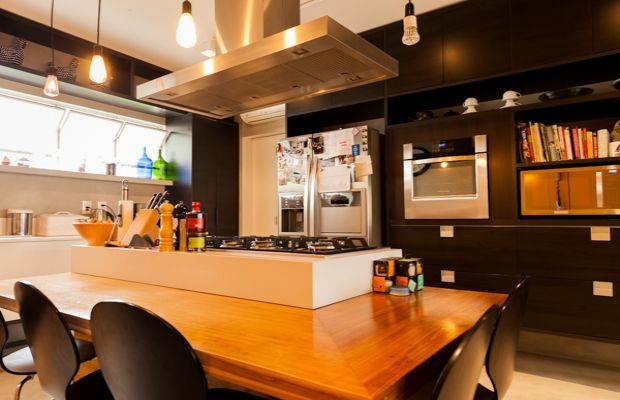 The open plan contemporary living area and kitchen have been beautifully decorated and the kitchen features modern appliances. 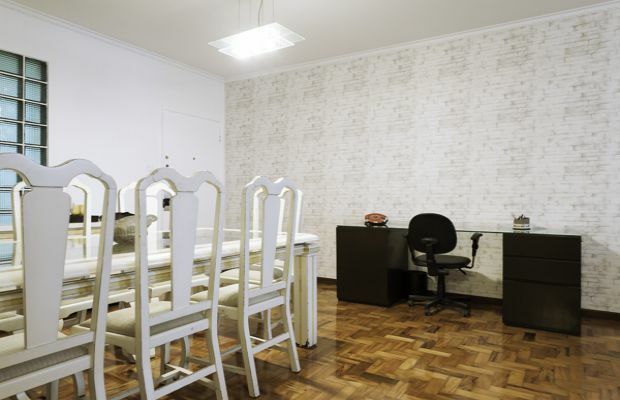 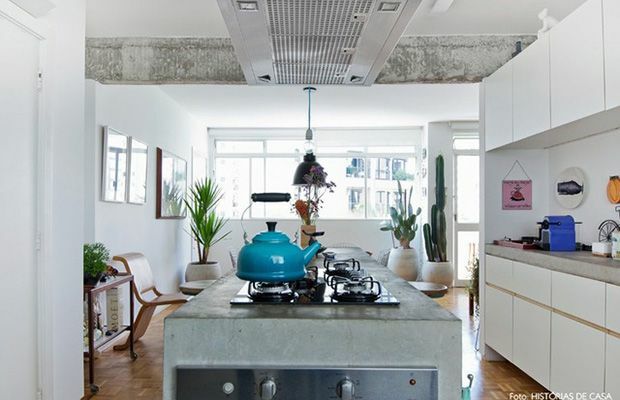 There is a dining table for 4, 3 stools at the kitchen worktop and a dishwasher (quite rare in Brazilian kitchens). 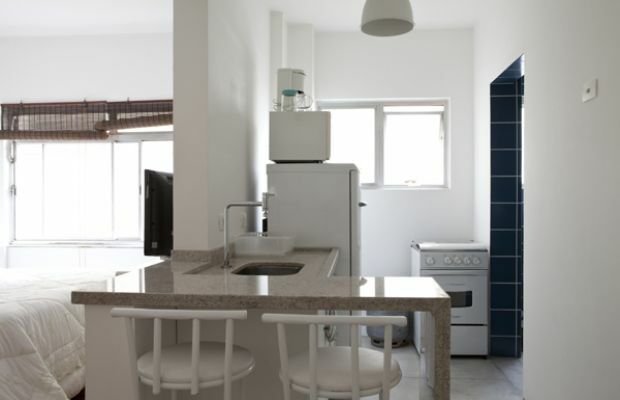 In the laundry area there is a washing machine.